Vazhaipoo Vadai, fritters made with a mixture of ground lentils and banana flower, I have made this a couple of times, but until now, couldn't post it due to some reason or other. 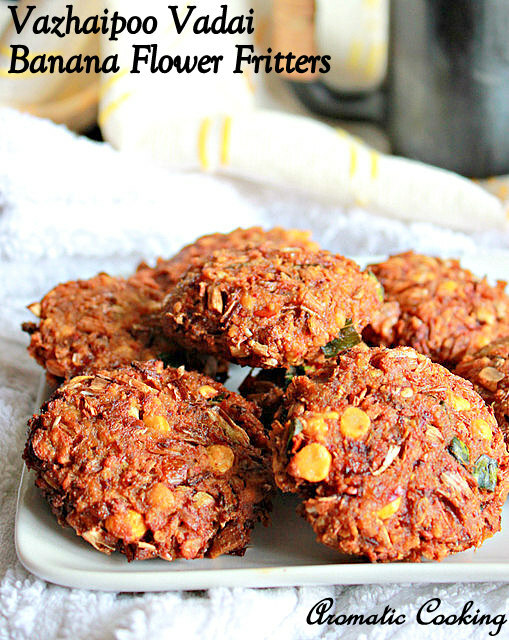 Usually I make it the same way as Chana Dal Vadai and I just add some chopped banana flower to the vada batter. 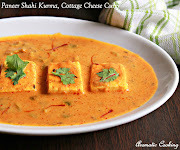 But this time I have followed another recipe, I have used tuvar dal in the place of the usual chana dal and have also added some garlic, the vadas turned out really good, serve them as a snack or as a side with some rice and moru kuzhambu..
Wash and soak the tuvar dal and chana dal separately for about 2 hours. Clean and chop the banana flower and keep. Grind together the tuvar dal, red chillies, fennel seeds and garlic cloves into a coarse mixture without adding any water or with as little water or possible. 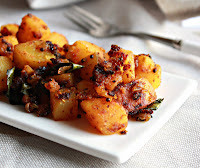 To the ground mixture, add the chopped vazhaipoo, salt, onions, curry leaves, soaked chana dal and mix everything well. 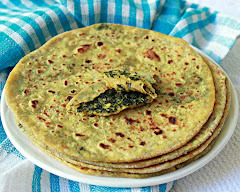 Heat some oil, make vadais ( small patties ), drop them in the oil, 2 or 3 at a time depending on the amount of oil and the size of the pan. Fry it till golden brown, remove, drain the excess oil and serve them hot. 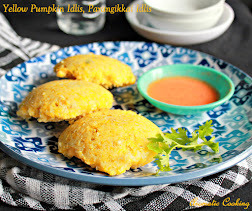 You can still make them the same way as the chana dal vada recipe, adding some chopped banana flower to the batter, it would taste very good that way too, I made it this way for a change. Grind the vada batter with minimum or no water, you'll get crispy vadas. 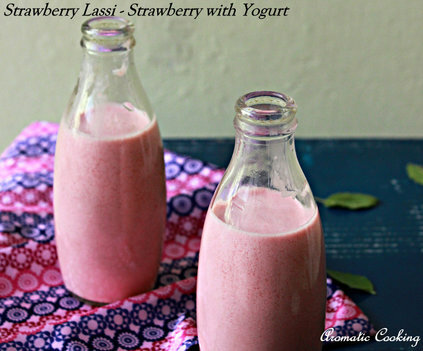 If serving as a snack, serve it with some coconut chutney. Yummy vadai.. 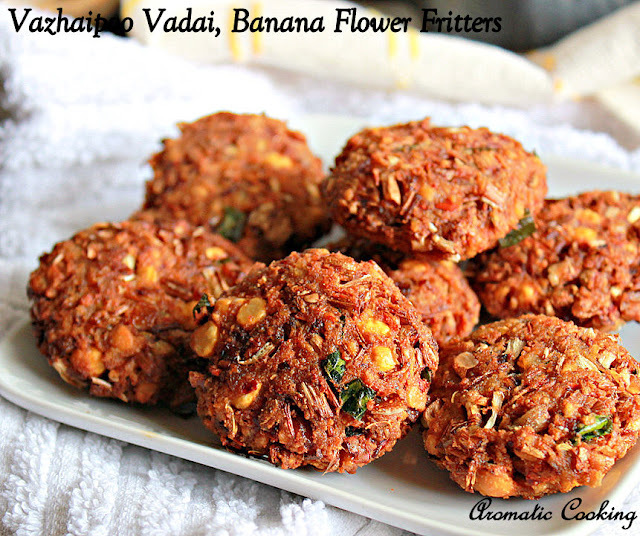 Always prefer banana flower vadai over masala vadai.. You have made it awesome.. They look so crispy and inviting. They look really crisp and tasty, Hema. These look delicious. I love learning about new foods! Looks crisp and yumm!! Love the addition of vazhaipoo! !